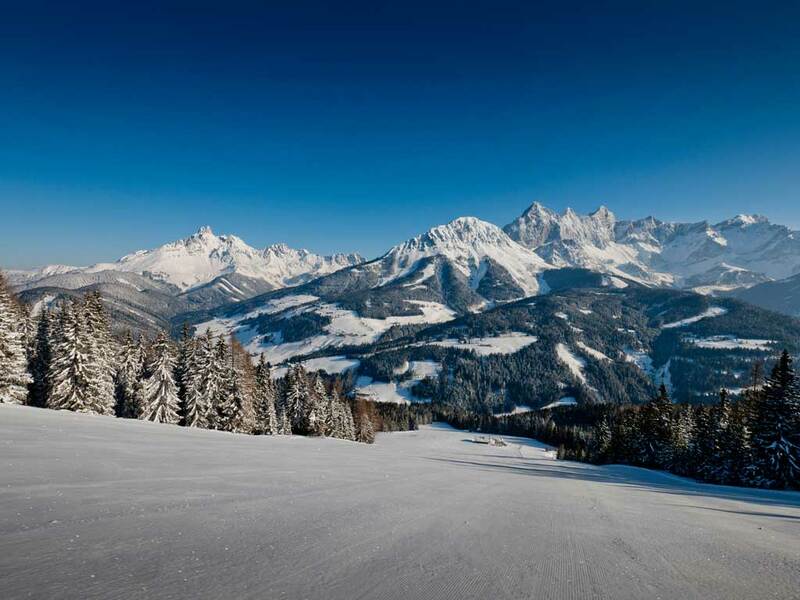 On the edge of the Skiwelt amadé lies the largest ski resort of the entire region. 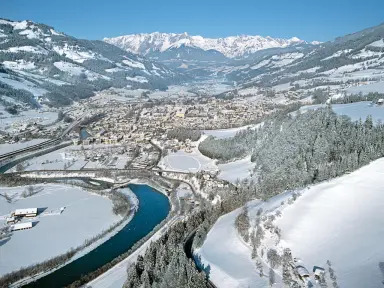 St. Johann im Pongau is more of an Austrian provincial town, rather than a charming, old-fashioned mountain village. 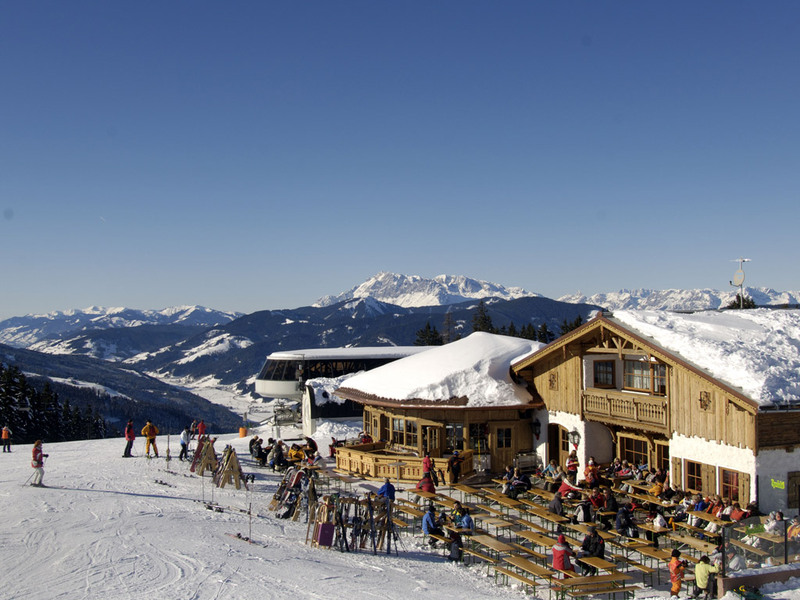 About 3 kilometres southwards you will find Plankenau and Alpendorf. 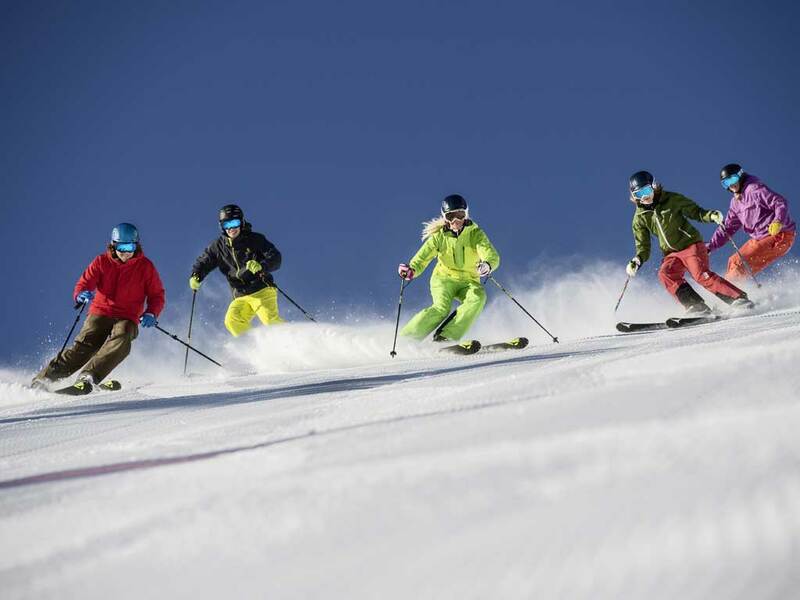 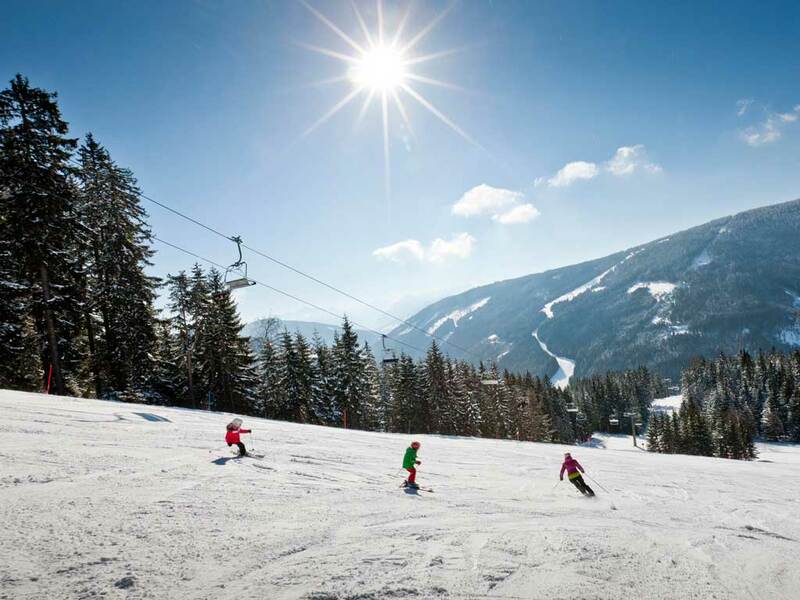 These villages are all about winter sports. 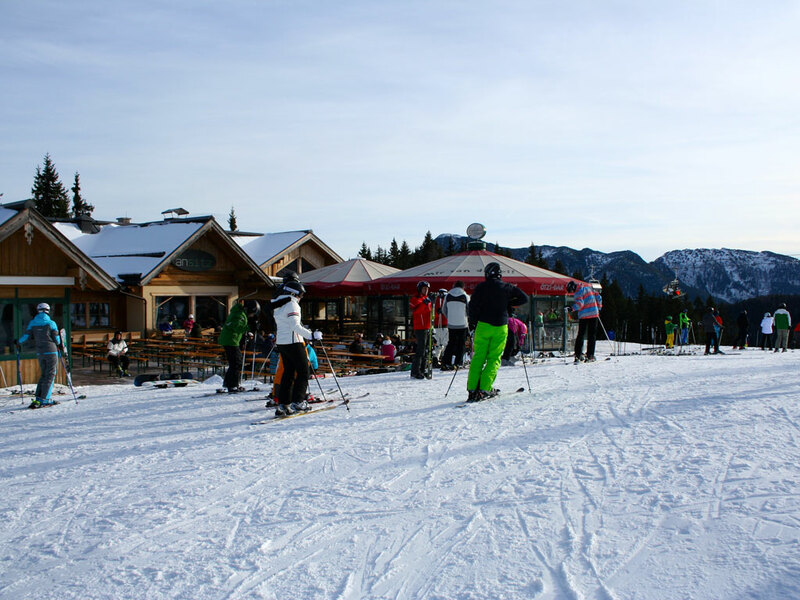 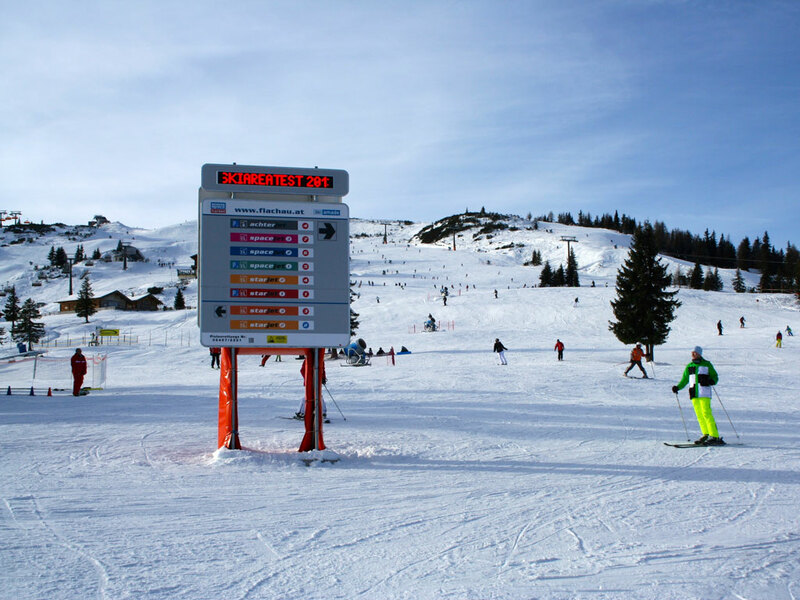 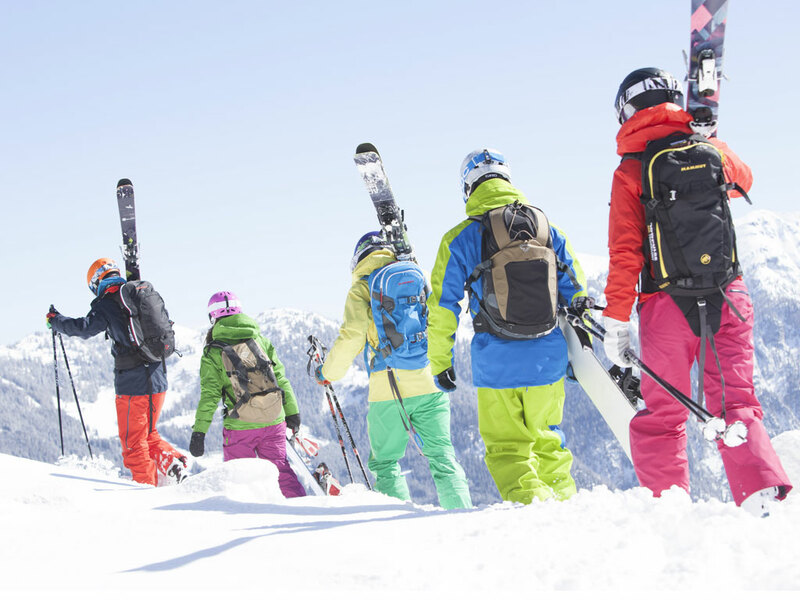 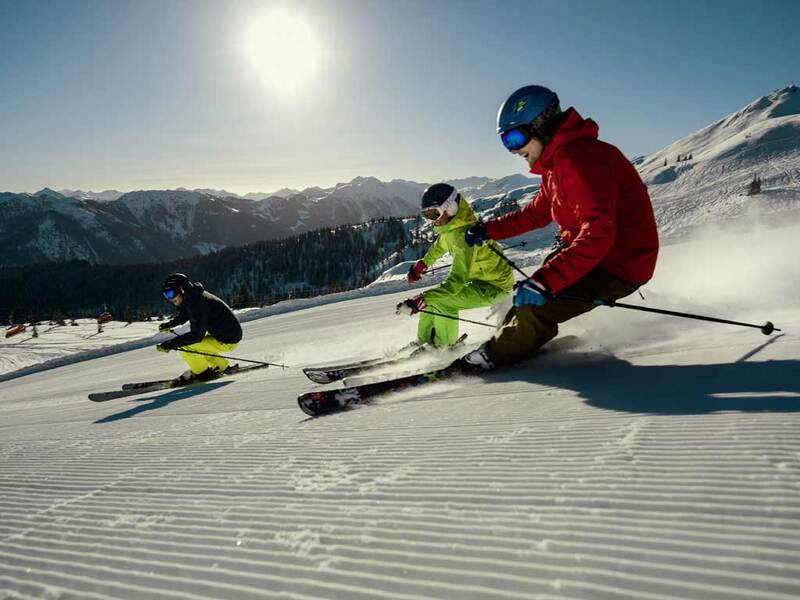 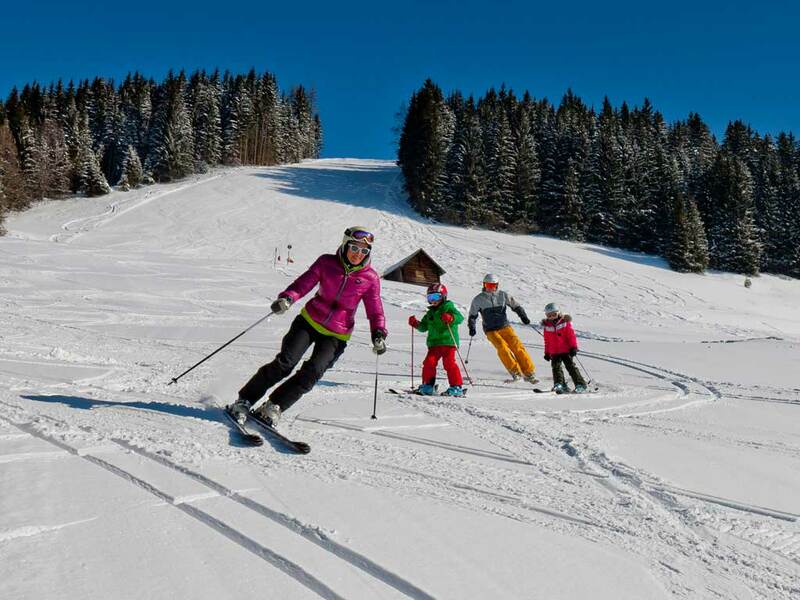 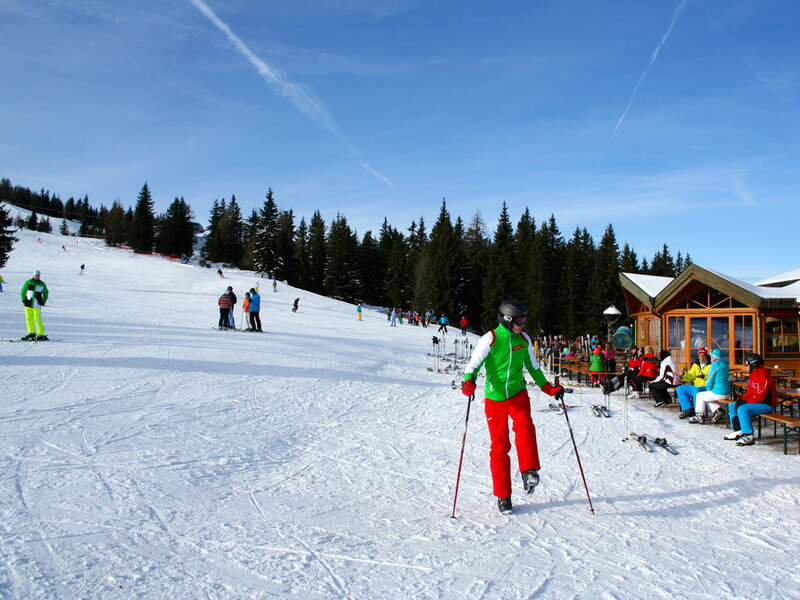 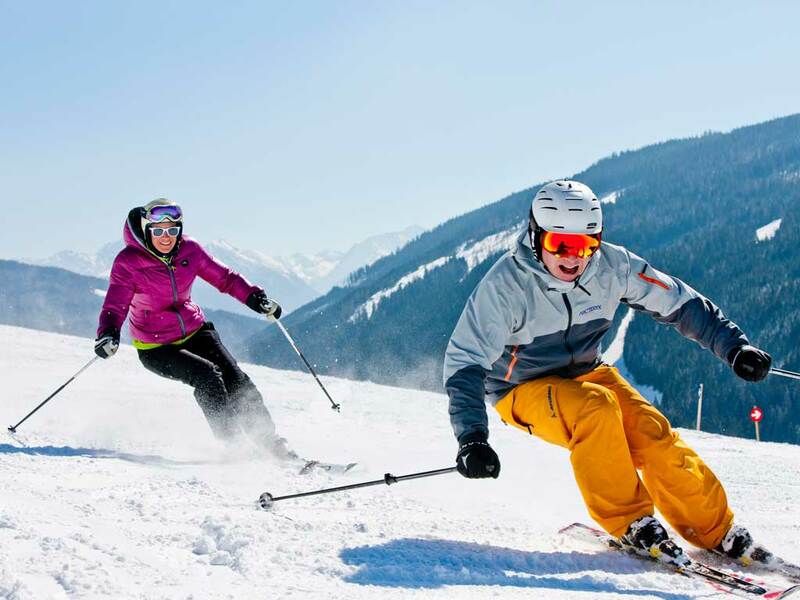 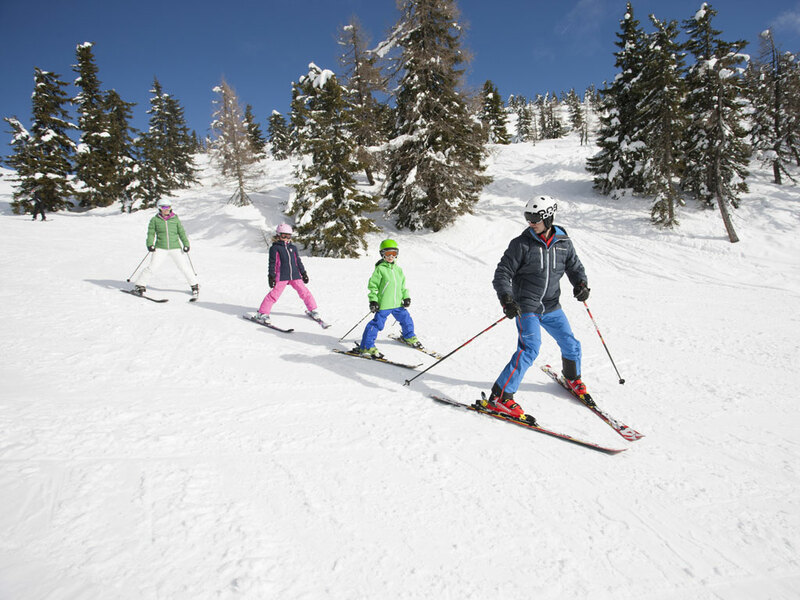 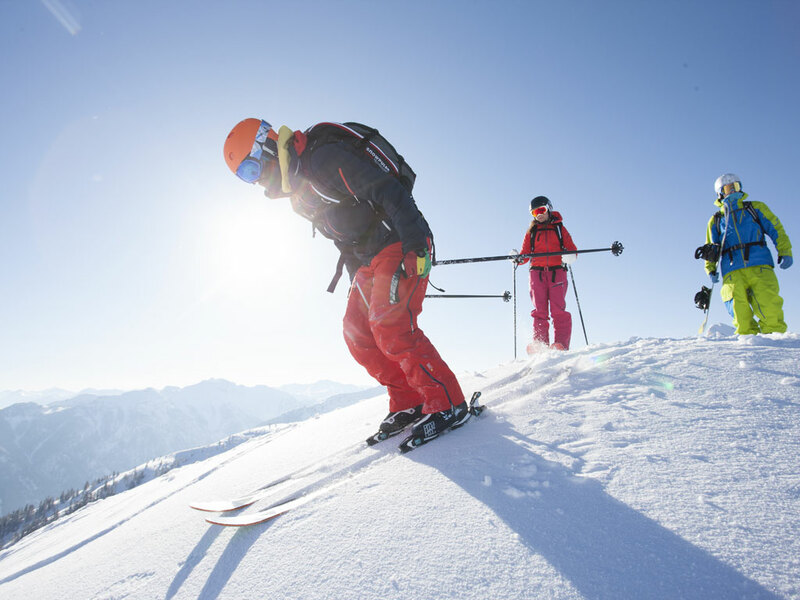 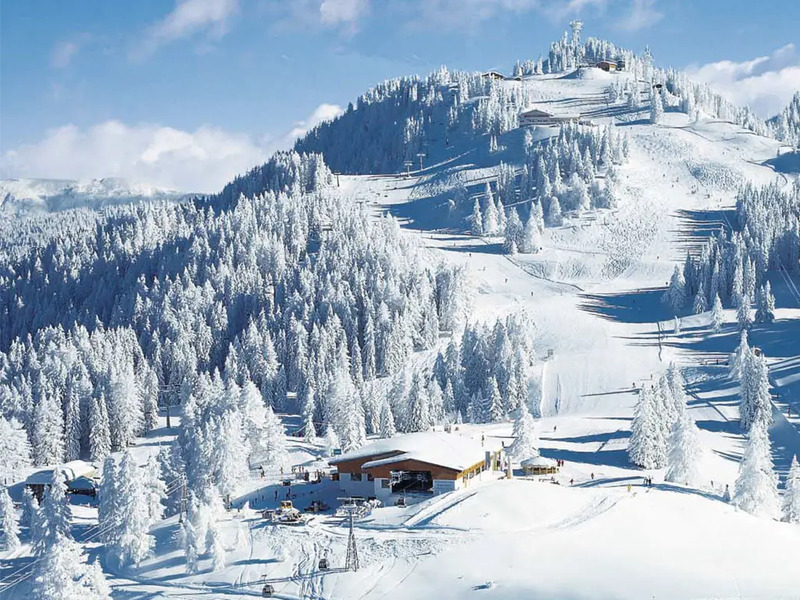 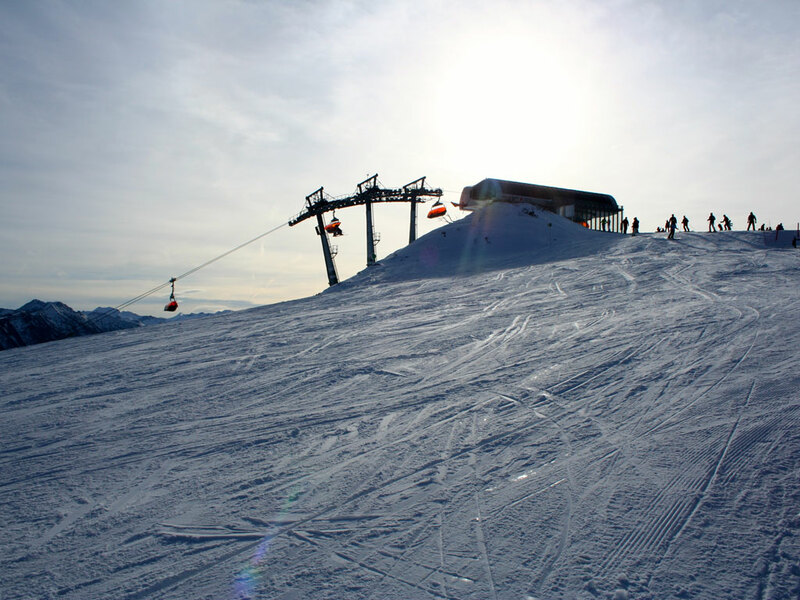 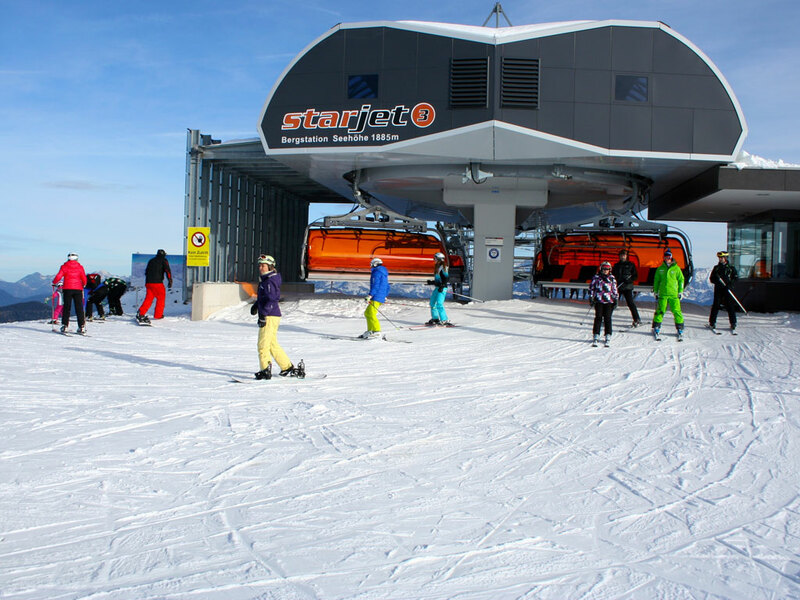 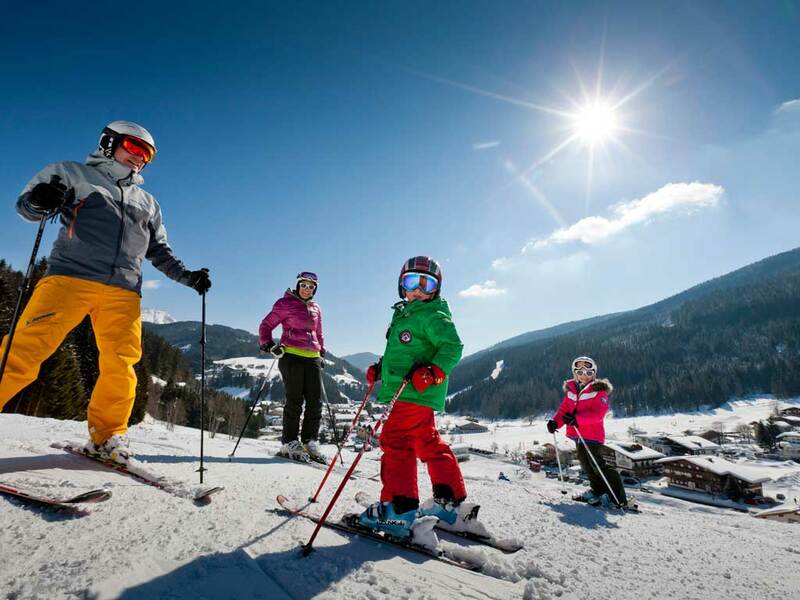 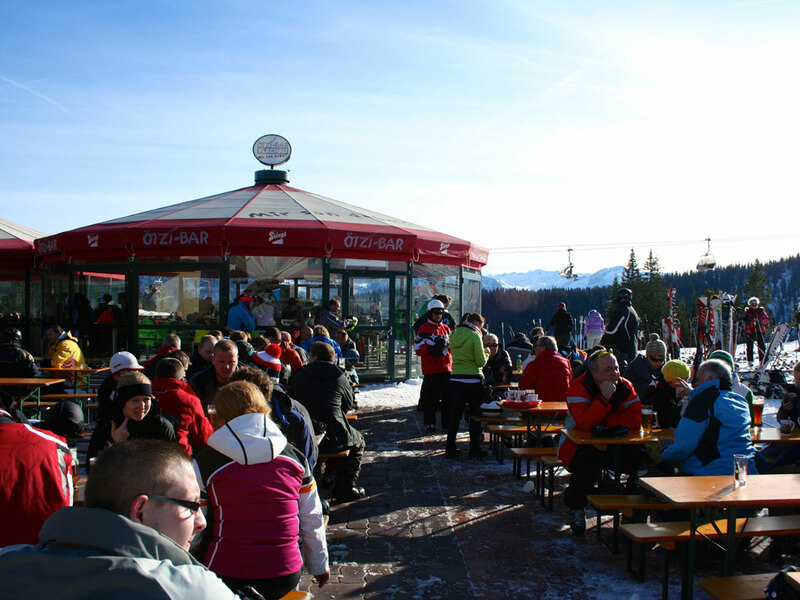 From St. Johann a chair lift reaches the 1200 metre high Hahnberg, but to really benefit from your ski pass, we recommend taking the ski bus to Alpendorf. 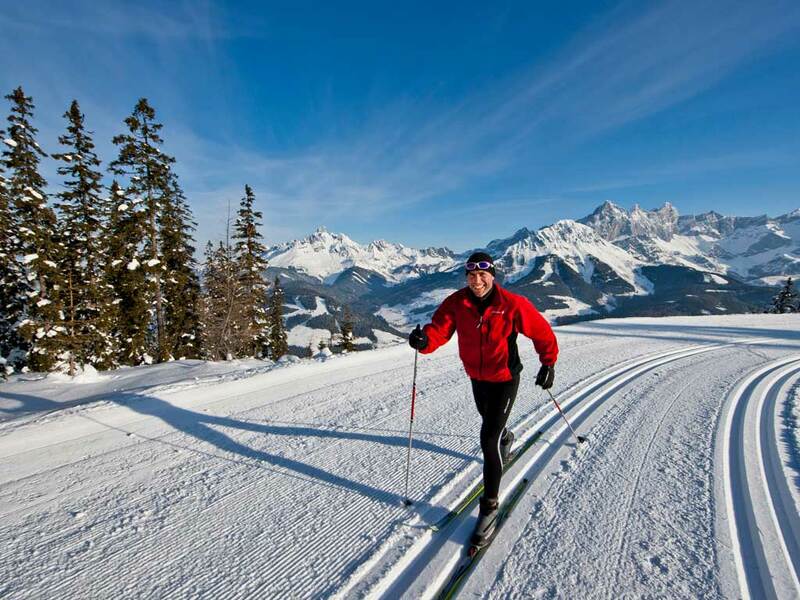 Here, more than 110 kilometres of runs are yours to enjoy.